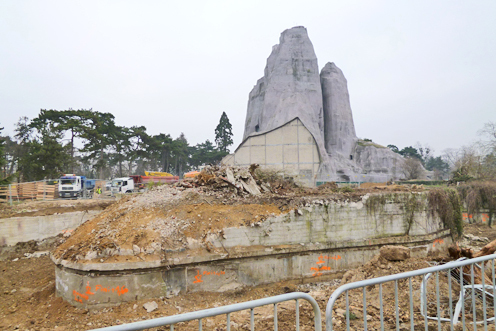 The $125 million renovation and redesign of the Paris Zoo begins construction in Paris. Partners on the project are: Chrysalis, Ateliers Jacqueline Osty (landscape), Bernard Tschumi urbanistes Architectes with Véronique Descharrières (architecture), Groupe Synthèse. Bernard Tschumi delivers a lecture on the design and construction of the Acropolis Museum in a colloquium at the Benaki Museum in Athens. 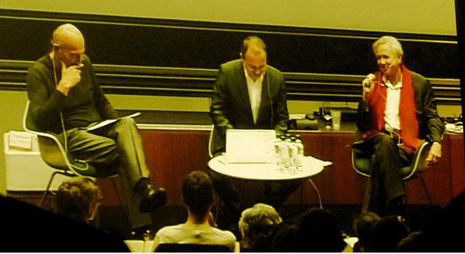 Bernard Tschumi speaks in conversation with Rem Koolhaas at his alma-mater, the ETH in Zurich, on recent developments in architecture, concepts and theory vs. practice, and globalization.